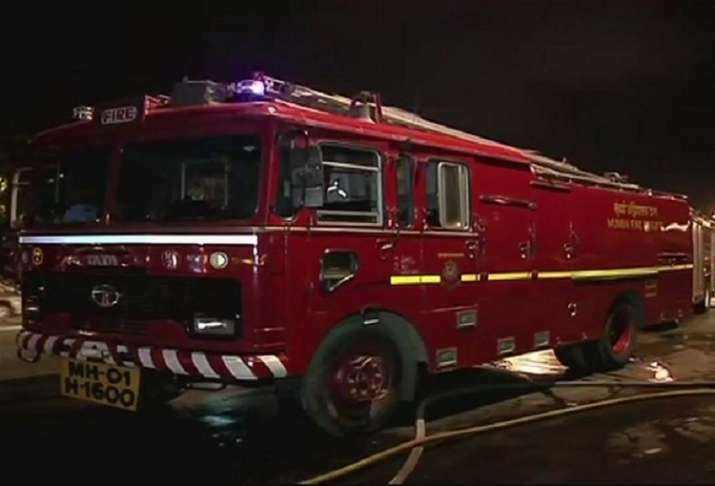 A fire broke out at Byculla vegetable market area in Mumbai late Sunday, news agency ANI reported. At least five fire tenders were rushed to the spot upon receiving information about the incident. Firefighting operations at the place are currently underway.